Cognitive behavioral therapy Therapy to address self-esteem issues and to alter the way that those with adult ADHD deal with their thoughts and subsequent behavior can often be very effective for those with the disorder. It’s important that those who seek treatment find a clinic with physicians familiar with treating the disorder in this way. They can then develop a therapeutic coaching or therapy program that addresses the unique needs of adults dealing with ADHD. This can include stress management as well as group or family therapy to help those close to the afflicted individual support and understand them. 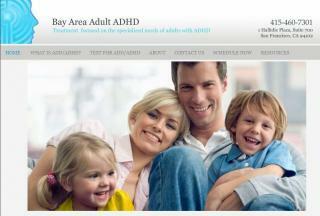 Bay Area Adult ADHD has seven therapists on staff that specialize in treating adult ADHD. The clinicians are trained to test for adult ADHD and provide a thorough assessment that helps to differentiate this disorder from other similar conditions. They can then treat both the primary diagnosis as well as secondary issues such as drug and alcohol abuse, anxiety, relationship problems, and more. This clinic offers a free anonymous online screening that can be performed online and takes less than five minutes to complete. They also offer convenient online scheduling makingit easy to request an appointment. Drs. 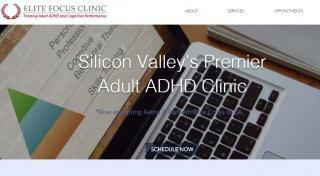 Lawrence Choy and Zaakir Yoonas, the founders of Elite Focus Clinic, performed their psychiatry residency at Stanford University and became interested in the prevalence of adult ADHD. This prompted them to seek further education in the disorder and they opened Elite Focus Clinic in 2015 specifically to treat the disorder. With their highly trained staff, they strive to make patients feel like family and provide the support they need to treat their disorder. In addition to assessment and testing, the clinic provides treatment in the form of therapy or medication, coaching, and nutrition counseling. 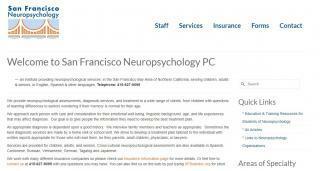 They offer convenient online scheduling for those who are interested in an evaluation. 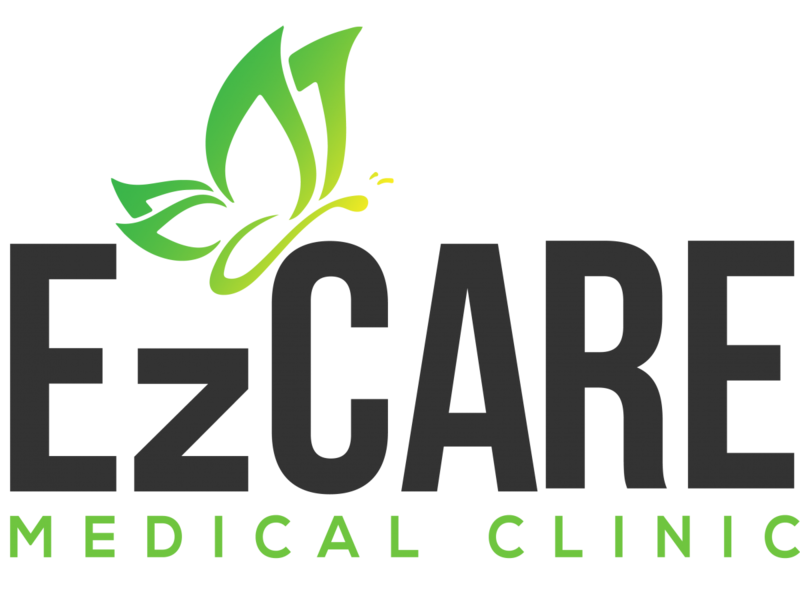 EzCare Medical Clinic has a staff of highly trained psychologists and counselors in addition to a large team of general practitioners and clinic nurses. They specialize in adult ADHD as well as secondary conditions such as stress management, alcohol abuse, anxiety, smoking cessation, weight management, and OCD treatment. They offer convenient walk-in hours for those who do not want to schedule an appointment as well as appointment hours. In addition to clinical testing for ADHD, they also offer personalized plans to help those suffering from the disorder. These plans can include counseling, behavioral therapy, lifestyle modifications, medications, or a combination of these. 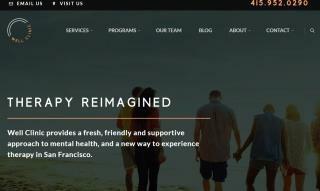 Well Clinic has two locations in San Francisco as well as a third location in Berkeley. They have a full staff of therapists, psychiatrists, and executive coaches to help those dealing with adult ADHD and other mental disorders. With an integrative approach to treating adult ADHD, the staff at Well Clinic provides a full suite of therapy services in a relaxing and safe space. By creating an individual program including cognitive behavioral therapy, meditation, and mindfulness, the professional staff at Well Clinic can treat those with ADHD in a holistic way. well-educated and experienced in treating adult ADHD, your personal history and preferences will determine at which clinic you will feel the most comfortable. Keep in mind where they are located as you may need to visit their clinic numerous times during your treatment. Also consider whether you want a clinic that focuses on a holistic approach or if you want a clinic that is also skilled in treating secondary symptoms as well as the primary one. Finally, determine the level of customer service the clinic offers during your consultation and choose the one that you feel can best treat your unique situation. Click the link below to get evaluated for ADHD.